1. has fragrance and color of natural vegetables, without any pigment. 2. it is rich in vegetables, which enhances nutrition. 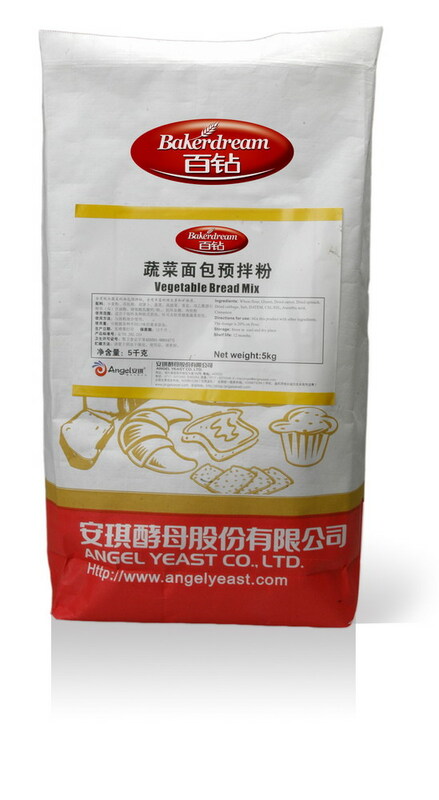 Application: This product is suitable for the production of European style bread, toast and soft healthy bread. 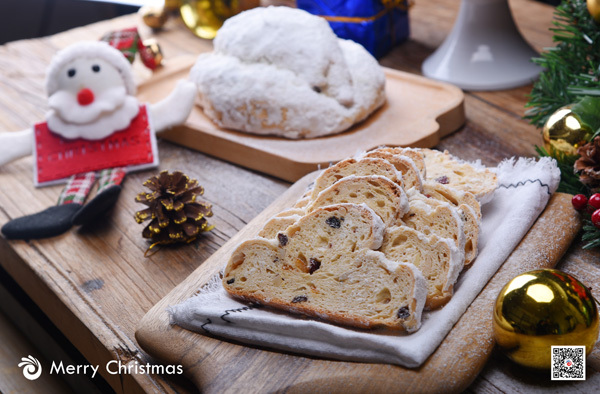 Usage: mix with the flour. Dosage: upon the requirements of taste.